We know how to throw a great party – it’s what we do best! Check out our pre-built christmas party options below, or get in touch if you need something more, less or different. 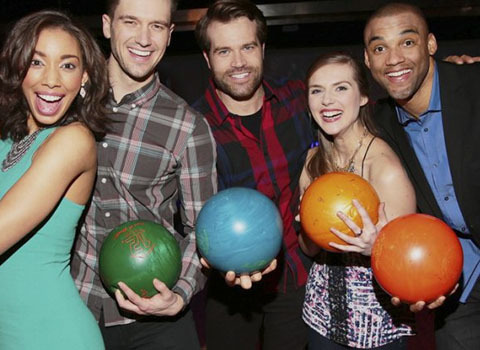 The classic American game – Bowling is great fun for all ages! We have 12 lanes and can cater for both large and small groups Plus: bumpers and ramps are available too – if required! 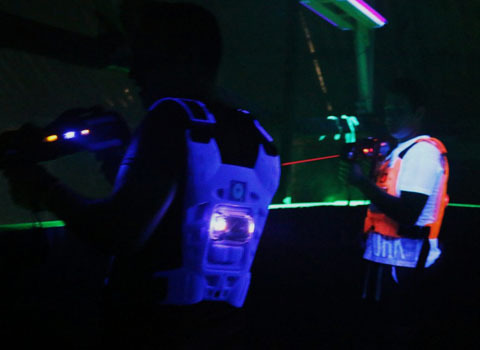 An action packed game of search and shoot with lazer guns, in our large interactive multi-level arena. A real adrenaline rush – See which team can come out on top! 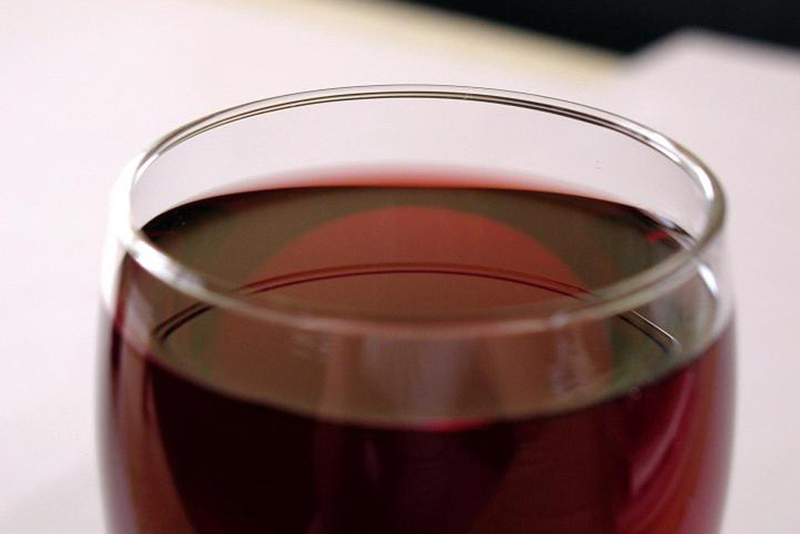 + a festive welcome drink to help get the party started! Also – Add a game of Lazer Zone for only £4 per person. + a cold festive buffet. 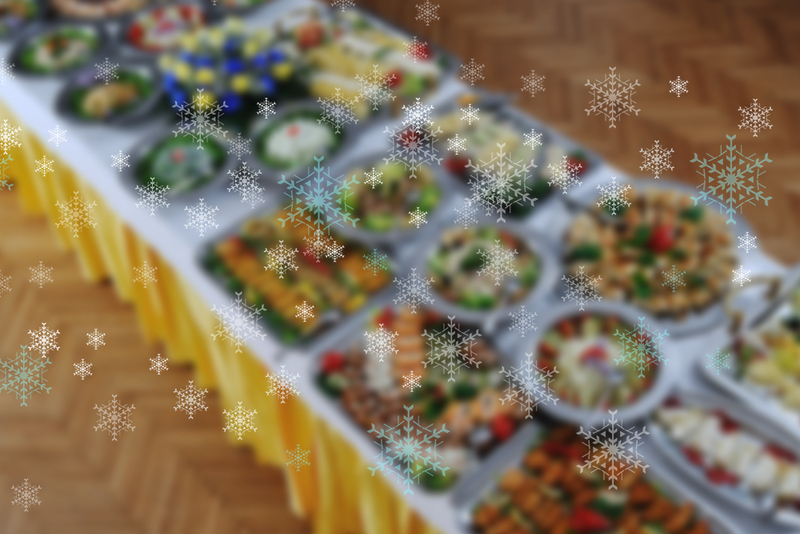 + a wider selection of hot and cold festive buffet delights. Option #3 can be offered with hot food – Chilli and Rice/Chips, Chicken Curry Rice/Chips or Beef Stew with Crusty Bread – Or an alternative Vegetarian option.